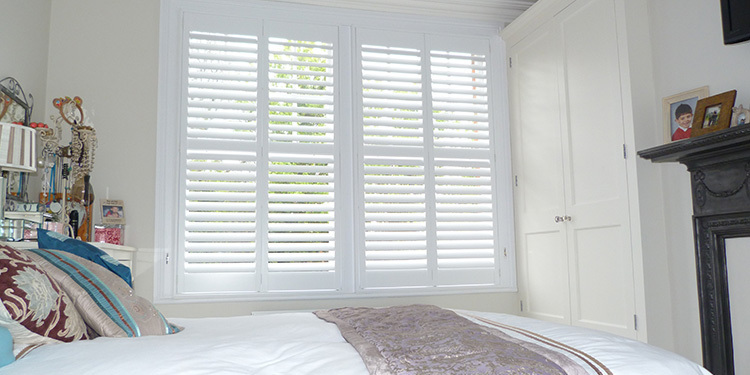 Shutters are a major part of film history – and we’re not just talking about camera lenses. 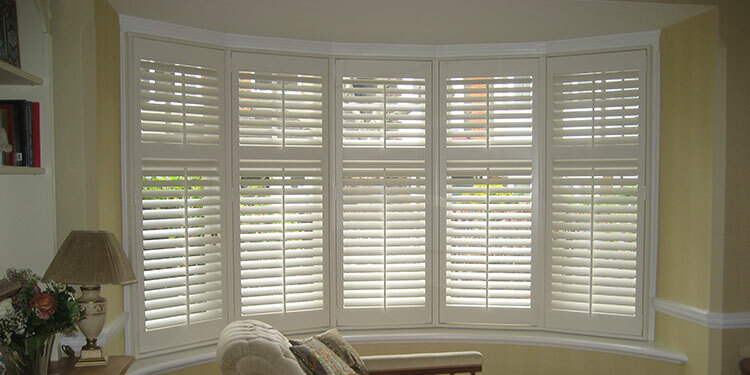 Homes with plantation shutters have been used in many movies, in both the US and Europe, as film-makers look to give their pictures authenticity. 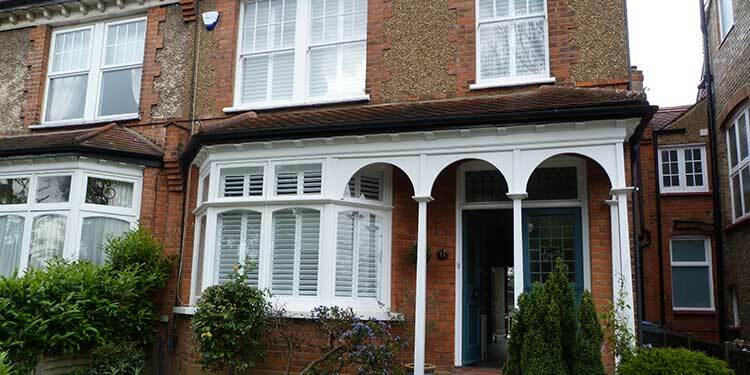 Almost one in five households across the UK are now enjoying the benefits of a conservatory. But how can you have all the benefits of uninterrupted views of your garden and neighbourhood while still protecting your privacy, as well as regulating the temperature effectively? 2019 may well be the year you are on the move, or perhaps you just want to refresh your existing home décor. 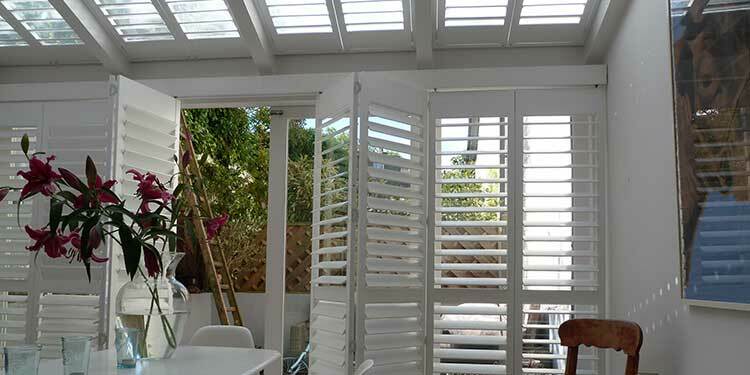 Would you like the privacy of shutters, but with plenty of light? 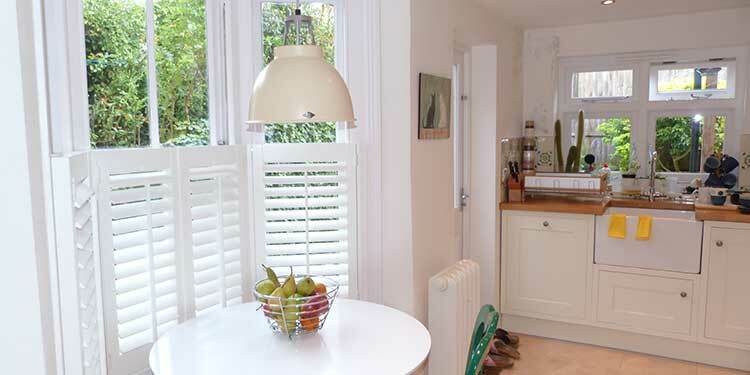 Then café-style window shutters could offer the perfect solution. Decorating your child's first bedroom or nursery can be a tricky decision, as you try to balance the competing demands of making it functional and attractive. 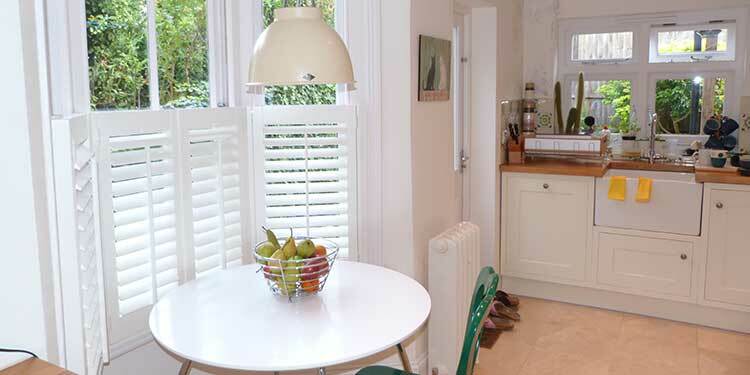 Shutters are a natural fit for the kitchen and offer plenty of advantages over more conventional window fixtures and fittings, even during summer heatwaves. Do you suffer from dust-related allergies or illnesses? Or do you have trouble sleeping, or live in a built-up area where noise is a problem? 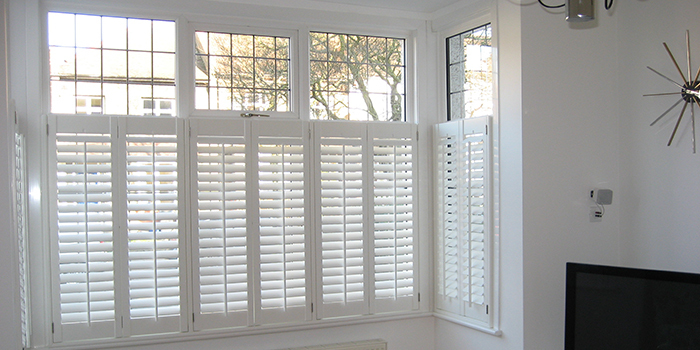 If the answer is yes to any of these questions, then having shutters installed at your property could be the answer. The recent ‘Beast from the East' brought a chill to many households throughout the UK. However, even if your central heating works perfectly, your home can still suffer from heat loss, particularly through glass windows and doors. 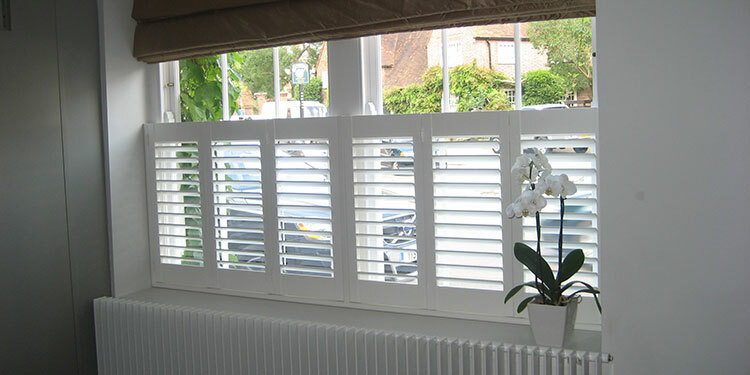 Plantation shutters are increasingly being viewed as a stylish and cost-effective addition to homes and businesses. But what are their main qualities, and what advantages do they offer over the alternatives? With the rising cost of London homes, more people are choosing to enlarge their property, rather than move house. 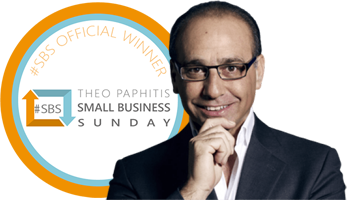 And, one of the top ways of extending a property is an attic conversion, which will also add value to your house when you come to sell. 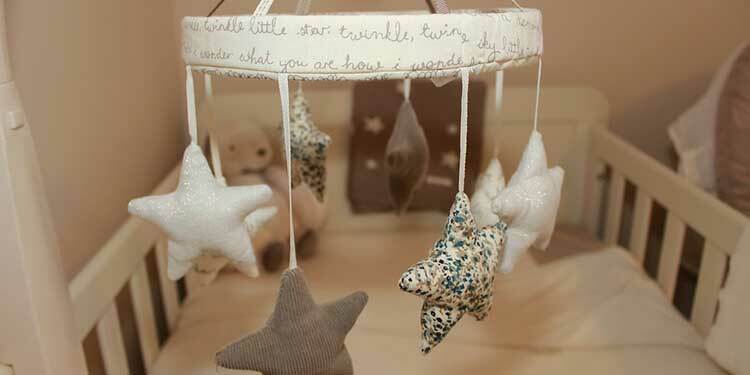 Want to make your home cosy for the party season, but don’t know where to start? Transforming your interior into a snug haven is easier you think and just a few simple adjustments can make a huge difference to the overall look. 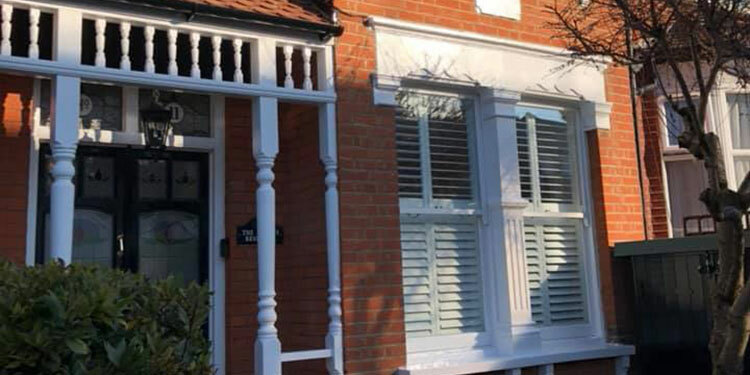 Here, Bespoke Shutters, London, looks at ten steps to take to beautify your interior, so you can enjoy comfy nights in during the coldest months of the year. 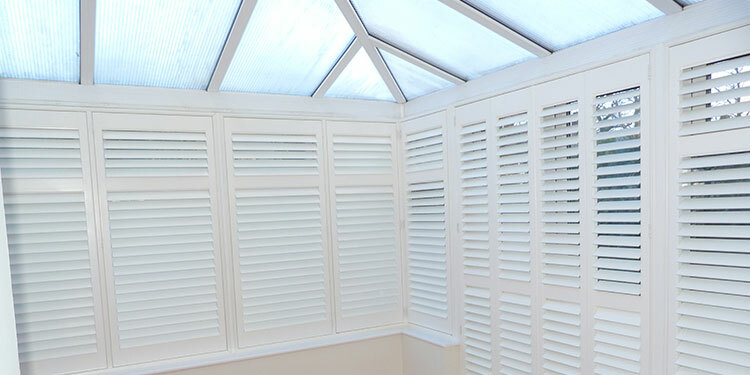 Adding a conservatory is one of the top home improvements in Britain, and, according to Phil Spencer, presenter of ‘Location, Location, Location’, it can add as much as 7 per cent onto the value of your property. An increasing number of Londoners work from home to take advantage of greater flexibility and to save on high office rental costs. A teenager’s bedroom is a multi-use area: it’s a relaxation space, a hangout zone, a place where they play computer games, listen to music, and (hopefully!) study. The bathroom is the space to relax and unwind in the evening and is also the place where you rush to get ready on busy mornings. Your home is your sanctuary; a place to relax and unwind in. If you lead a busy work, social and/or family life, your interior should provide a restful environment where you can shelve any thoughts of stressful events of the day and just put your feet up. If you are transforming a guest room, this is the one room you can really go to town on. It’s the only space where you don’t have to think about where to place your possessions; instead you can concentrate purely on making a comfortable retreat for your visitors, and build a sanctuary where they feel relaxed, welcome and can sink into soft sheets at the end of the day. 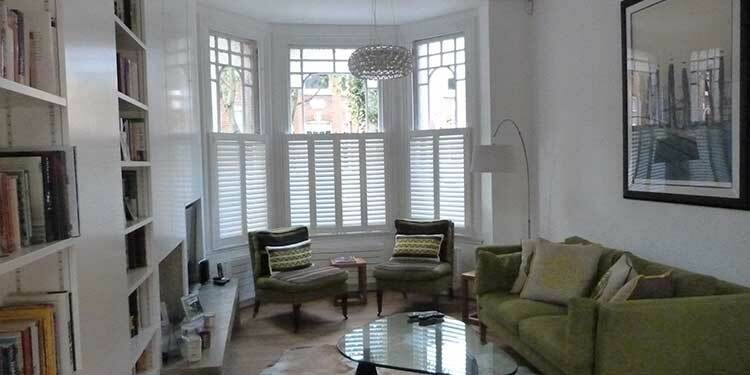 In recent decades the market for plantation shutters in North London and the rest of the UK has soared. 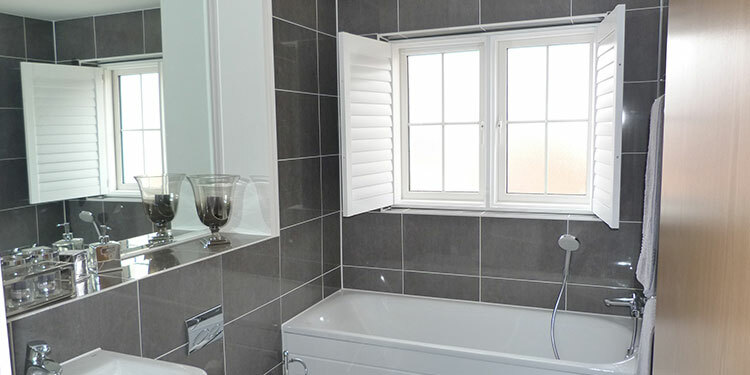 Gone are the days when people used net curtains to hide themselves from their neighbours' prying eyes. 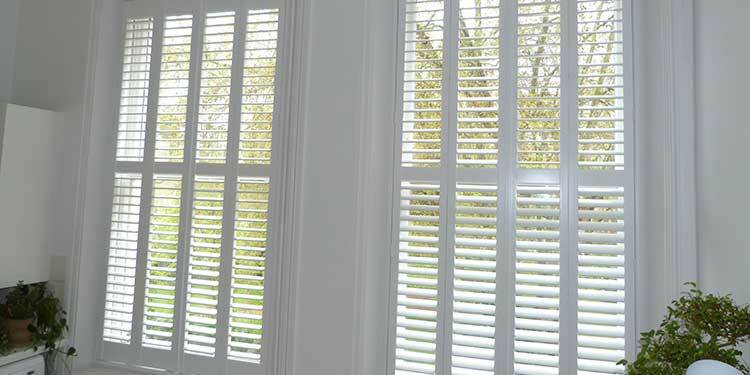 Plantation shutters are becoming increasingly popular in the UK due to their versatility and modern appearance. 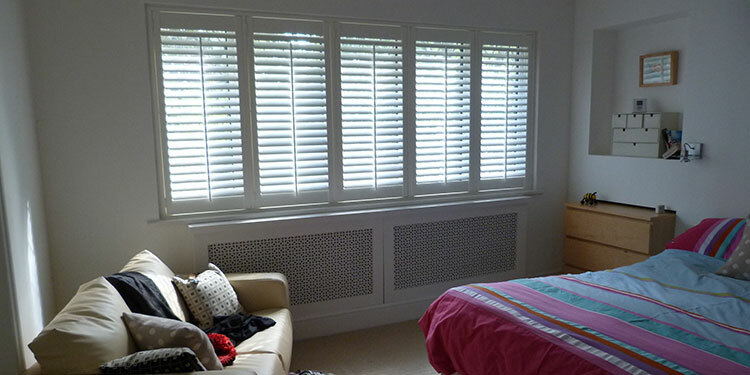 Wooden shutters look beautiful in children’s bedrooms, and can be adapted as they grow older to suit their needs and designs of their room. 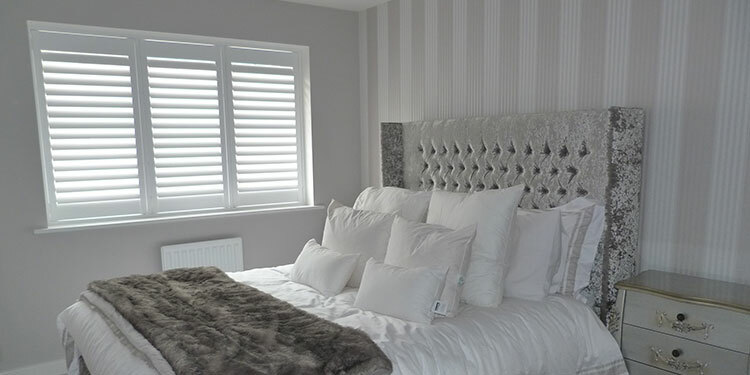 White shutters will match the interior or their room as they grow older, and can allow them to have a feeling of privacy from the outside world. 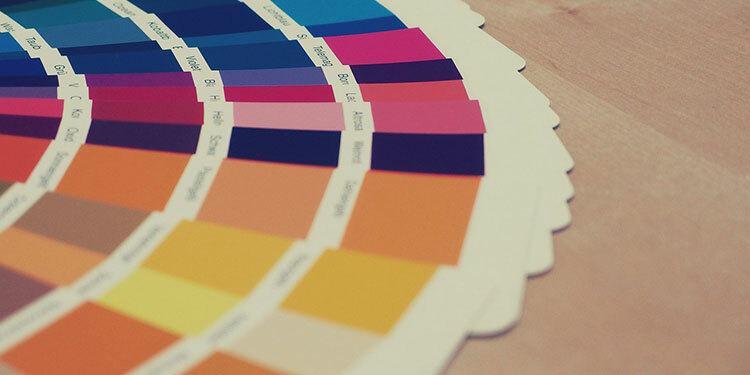 If you have just moved into a new property, or are re-decorating an old one and are not sure where to start with your interior, taking a look at the current trends can generate some great home decorating ideas. 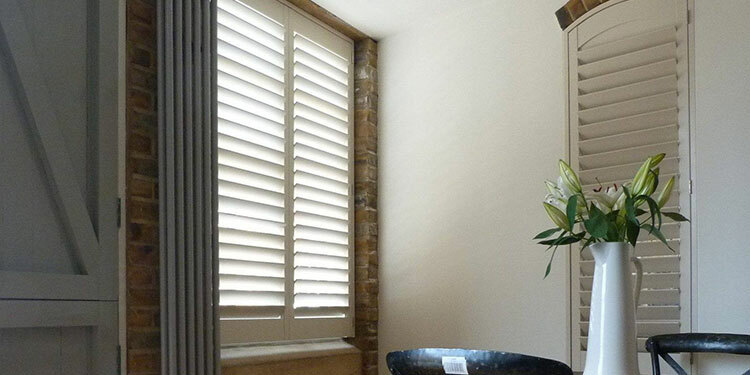 In this article, Bespoke Shutters, London, looks at eight fantastic interior design trends that are set to stay. 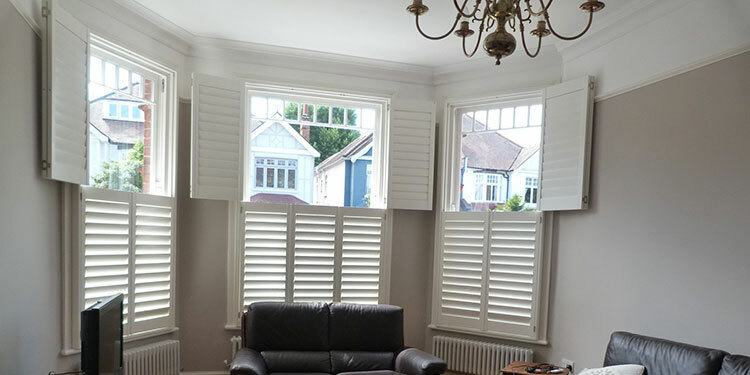 Shutters and blinds are becoming increasingly popular, as they provide additional security and warmth and can add value to your home. But what do some of the terms actually mean? 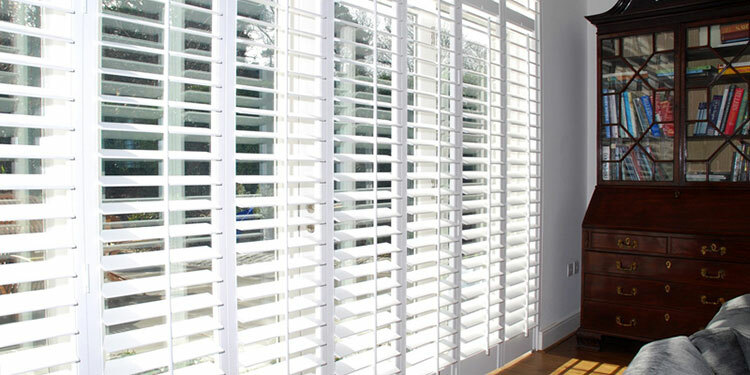 How did shutters and blinds become so in demand?